Monkey Climber magazine launched in 2011 and changed how we think about carp magazines. Whilst the title of the publication clearly links back to the nostalgic dreams of yesterday, the whole vibe and look is very contemporary. It's founder, Gio Vanhooren is a passionate carp angler, dedicated to the cause, going it alone and shaking up the world of carp publications Europe-wide. A truly inspirational title, bringing some soul back to the sport. 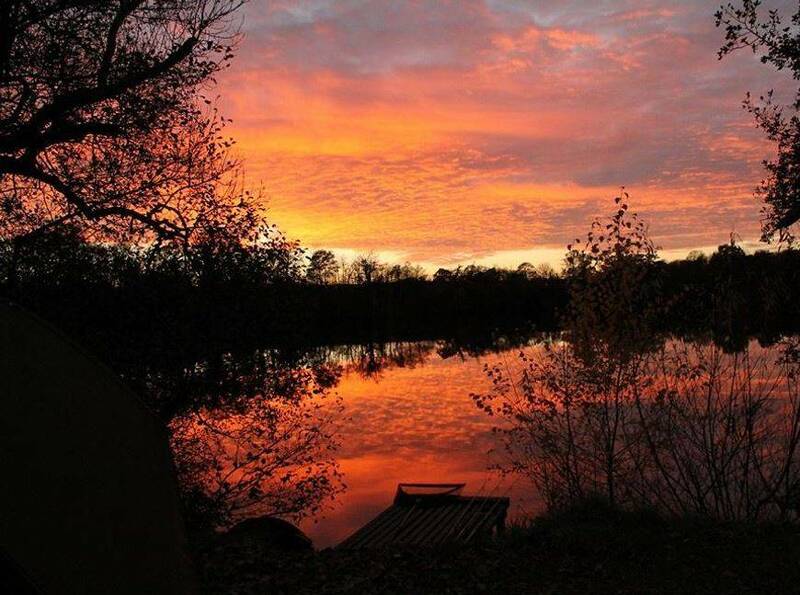 CarpfishingUK is where it all began for our Editor-in-chief, Mat Woods. The dedicated owner, Robin Davies, runs one of the best forums on the net, where our Ed regular pens a highly entertaining diary piece. Worth a look. CARPology is our favourite UK carp magazine and we've been contributing to it for over four years now. Joe and Rob are a true example of what can happen when two great minds think alike. And then actually do something about it! The magazine is just celebrating its 10th year in the business. Long may it continue for our two mates from Norfolk! If you're interested in collaborating with CarpLife Publications and would like your link included on our page, don't hesitate to get in contact.